Correctly pricing a home for sale in today's competitive real estate market is the absolute MOST IMPORTANT factor in selling it as fast as possible for as much money as possible! If you price the home too high, few people will come to view it and the days on the market will tick higher and higher and it will slowly turn from FRESH to stale. If you price the home to low, you may be cheating yourself out of your hard earned home equity. The correct selling price of a home is the highest price that the CURRENT market will allow! 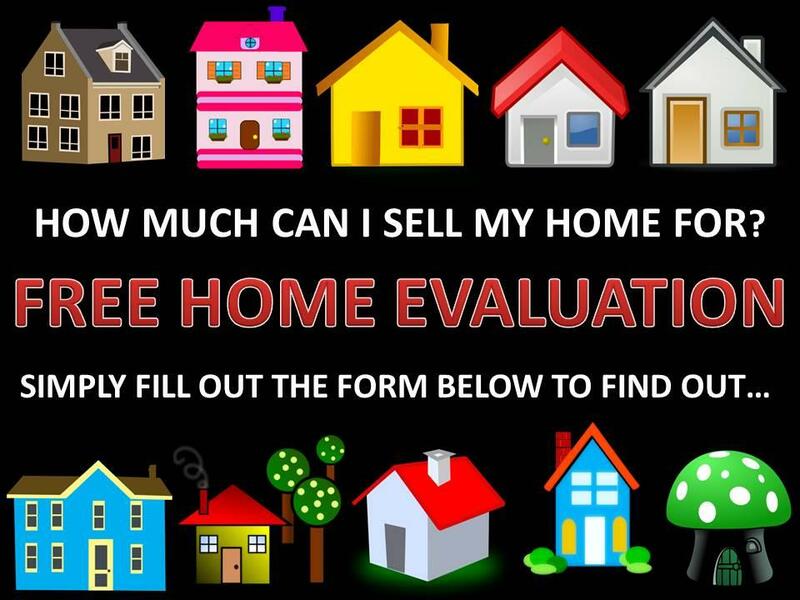 To assist you in determining the correct asking price, instead of using an automated computer system with INACCURATE results, Mike will provide you with a FREE comprehensive Comparative Market Analysis (CMA) report of ALL comparable properties that have recently sold and have been offered for sale in your neighborhood area within the last several months direct from his MLS (Multiple Listing System) Database. These are the same comparable properties that the Maryland real estate appraisers will be looking at when they determine the value of your home. PLEASE NOTE: Mike Klijanowicz is not a Maryland licensed real estate appraiser and this complimentary CMA report is not an actual appraisal report. It is intended only for the purpose of assisting buyers or sellers or prospective buyers or sellers in checking listings, offering or sale price of the real property. This notice is required by the Maryland Real Estate Commission. When you are ready to get your FREE Report emailed directly to you, simply enter your criteria below, and Mike will provide you with a speedy response. Normally you will receive your FREE Report within 24 hours of your request. All of the information you provide is secure and will be kept strictly CONFIDENTIAL! There is absolutely NO OBLIGATION and it is 150% FREE! Once you receive your report make sure to pay attention to the closing (SOLD) price and note if any seller contributions were paid to the buyers from the sellers. Also make sure to pay attention to any special amenities and updates along with the overall square footage, number of bedrooms, number of bathrooms, etc. If you have any questions once you receive your report, don’t hesitate to CONTACT MIKE personally for help. If you would like Mike to be able to provide the most accurate detailed Comparative Market Analysis, it would be best for Mike to visit your property in person. In today's market, the condition of your home means EVERYTHING! During Mike's visit he will give you some inexpensive and creative ways on how to effectively STAGE your home so you get the highest possible offer in the shortest amount of time! Mike will also go over his EXCLUSIVE MARKETING PLAN and show you how this plan helps ALL of his clients rest assured that they are getting maximum market exposure for their homes 24 hours a day 7 days a week even before they put it on the MLS! EVEN THIS IN HOME CONSULTATION IS 150% FREE! NO PRESSURE, NO PITCH, NO KIDDING! As a FREE BONUS during your FREE IN-HOME CONSULTATION Mike will bring a Home Sellers Checklist that you can use to get your home in the best shape possible prior to listing it for sale. It will give you an actual list of basic and inexpensive improvements that you can make to the exterior, interior and room by room of your home show its best! THIS IS YOURS TO KEEP EVEN IF YOU DON'T HIRE MIKE!